ODENSE, Denmark — Nord Modules, launched by Bruno Hansen, a co-founder of Mobile Industrial Robots ApS (MiR), today announced its entry into the U.S. market. The company is offering a new series of flexible material-moving modules that efficiently connect production lines and internal logistics using autonomous mobile robots (AMRs). Nord Modules‘ safe, ready-to-use, and industrial-quality modules enhance automated heavy-payload transportation between production lines and storage systems. They can also increase the flexibility of production lines by enabling companies to easily use the same AMR for multiple tasks. Staff is freed from this load-and-lift activity to conduct higher-value activities, saving time and money, while reducing the risk of injuries and subsequent compensation claims. The Nord Modules product line includes the Top Mover (Figure 1, below) that mounts on MiR100 and MiR200 robots to deliver material to and from Nord Modules’ gates installed at production lines, storage systems, or conveyors. Solid Gate (SG): Basic standard module that can receive or hold items and can serve as a flexible pick-up point for autonomous mobile robots (Figure 2). Hansen and Kenneth B. Henriksen, Nord Module’s new chief commercial officer, will attend Automate 2019 in Chicago on April 8-11. They will show off how the company’s modules enable easy customization as MiR displays several Nord Modules’ products in its booth (7368). 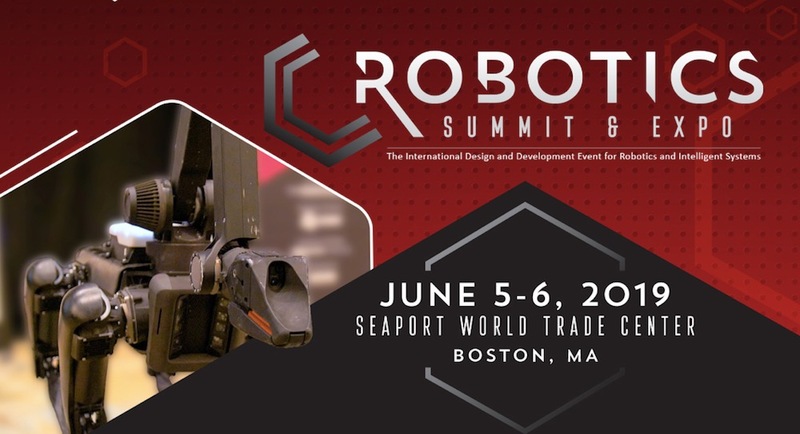 To schedule a meeting to see how their products add value to the MiR robots, please contact Henriksen or Kelly Wanlass of Hughes Communications Inc.